Picture yourself standing in front of a cologne counter at a store, or perhaps in front of your computer screen looking at an online store. Before you are dozens of choices of men’s colognes. Unless, because of past experience, you are certain of the product that you want, how you even get started on choosing a cologne that’s right for you? And to be honest, even if you do have a favorite cologne, there are always new ones coming out. How do you know there is not something better on the market? A cologne is an important part of your image. What you started with, back in high school or college, might not be right for you now. If you are feeling overwhelmed by possible choices, here are some points to consider that may help to make things a little easier. First, I will admit, the list of renowned fashion or fragrance houses that offer men’s colognes for sale is almost endless. There are, however, certain names that are better known than most. The brands that are synonymous with well-known classic fragrances are a good place to start your search for your signature cologne. Having said that, I also want to point out that there are also some less well-known makers of fragrances with a history of producing quality products. I believe that it is well worth doing some research to find those hidden gems. Many of these lesser-known cologne producers have hired the services of master perfumers. A master perfumer will give special attention to the various “notes” blended into a fragrance, how it ages on the skin, and what the scent is meant to evoke — from sunny beaches, to mediterranean lemon groves, or to mountain pines blowing in an icy wind…. 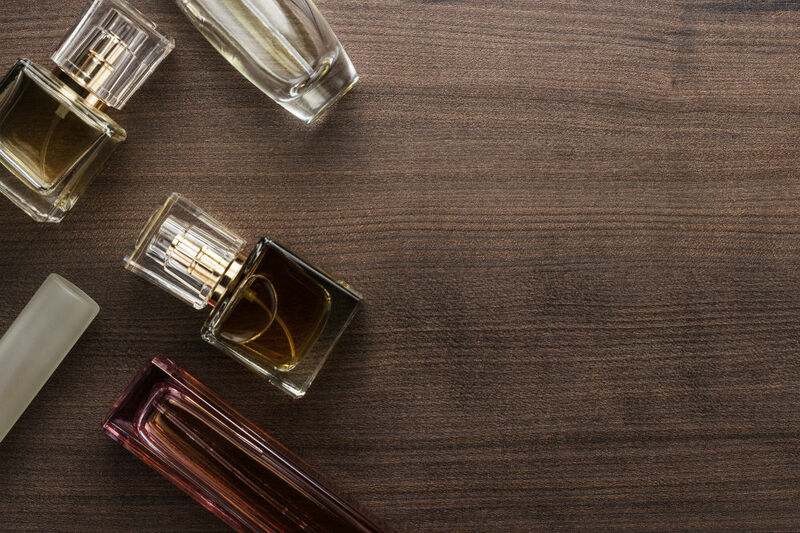 Finding a fragrance that has been blended by an experienced master perfumer indicates that you may have found a treasure among the lesser-known colognes. The master perfumer’s name and reputation may be considered an indication of the quality of a cologne. Another aspect of a cologne’s credentials that you might want to consider is who is using, or endorsing, the cologne which you are considering. Often celebrities and other well-known personalities, who are able to buy any cologne they desire, have a favorite “signature scent” that they enjoy and endorse — and perhaps you just might want to see if you like it too. The scent itself is the most important part of a cologne, of course. How the fragrance is put together will tell you a lot about how it is going to behave as you wear it. If you are not familiar with what the “notes” of fragrances are, and how they work, here’s a brief primer on the subject. To start with, you should know that there are three categories of scent notes — top notes, middle (or heart) notes, and base notes. Top notes are made of the most volatile substances. These create the scent that is first experienced when the fragrance is applied. As that scent fades, the middle (or heart) notes come through, and then finally the base notes, the most long-lasting scents, come forward. Researching the composition of the fragrances at each level of the scent notes in a particular cologne will help to give you an idea of what the total effect will be like. This is important in making an informed choice. It is important to remember that, in general, colognes only last a few hours once applied. This is the way colognes are designed. But you don’t want to put on a carefully-chosen fragrance only to find that it is not performing just when you need it most. Some colognes do have better longevity than others, and we’ve tried to address this point in our reviews on this website. We feel that colognes with longer staying power will give better value for money. The old anecdote that you get what you pay for does apply, in general, to fragrances and colognes. The ingredients that make up the cologne, as well as its pedigree — where the cologne is from and what was involved in putting it together — all play a role in determining price. Having said this, don’t be fooled into thinking that all inexpensive colognes are not worth your money. It is important to look at all the other aspects of a cologne before considering the price. Generally, you will find that top-notch colognes will be more expensive. However, there are a few gems that are very reasonably priced, and we’ve tried to identify them for you in our reviews. All things considered, your cologne is a personal thing, an expression of how you wish to present yourself to the world. Thinking about the aspects I’ve mentioned here will give you a good start in choosing a cologne which is best for you. It’s also important to remember that your personal skin chemistry plays into the effect of a fragrance, both in longevity and in the effect of the scent notes, and what works well for your buddy may not do the same for you — and vice versa. Your personal “best cologne” should be whatever makes you feel comfortable and confident. How do you know you have found your best cologne choice? When the people around you compliment you on your cologne, you enjoy wearing it, and you still feel fresh after a long, busy day, then you know you have made a good choice. Stick with it!